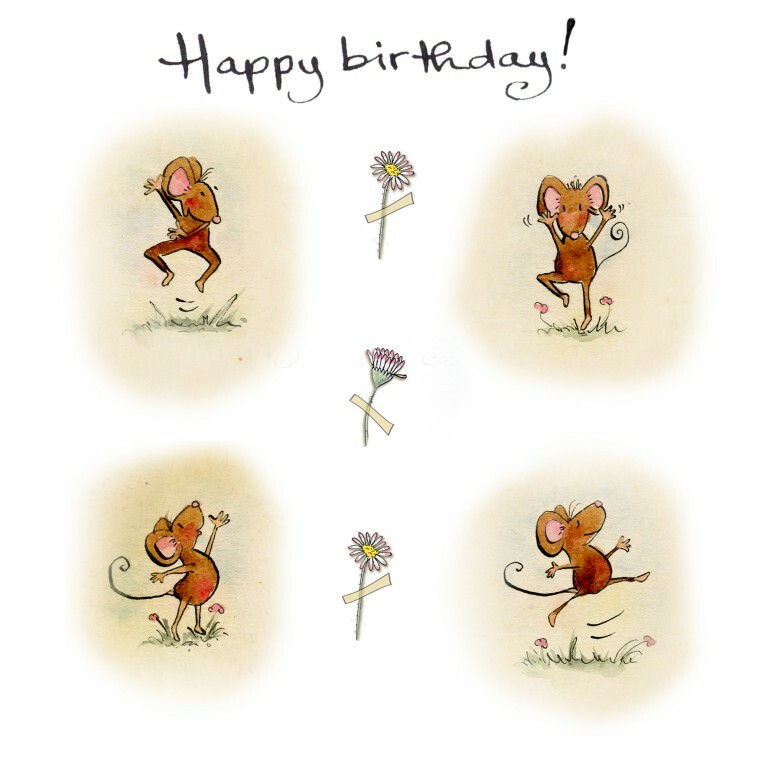 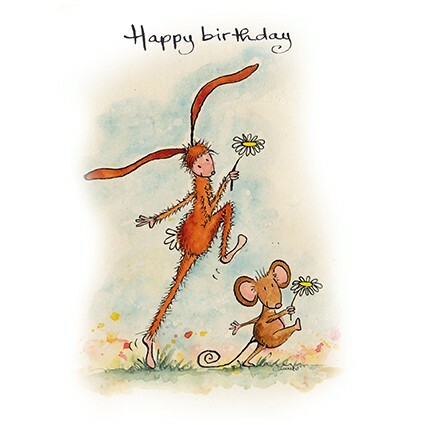 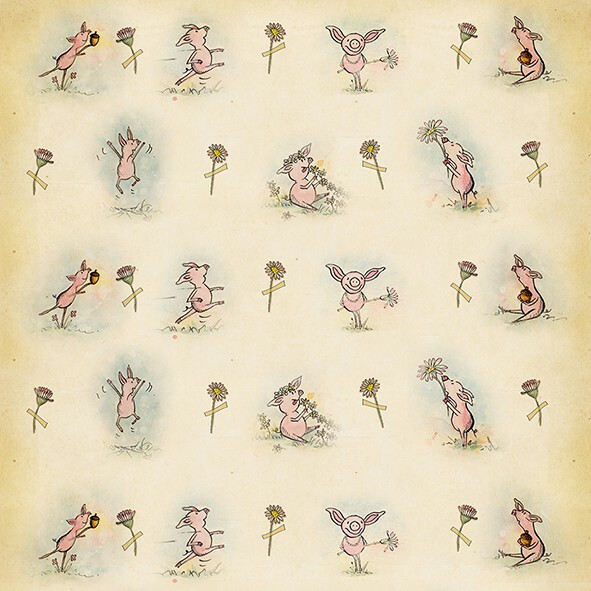 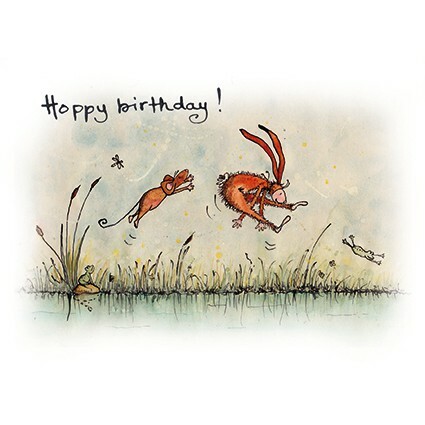 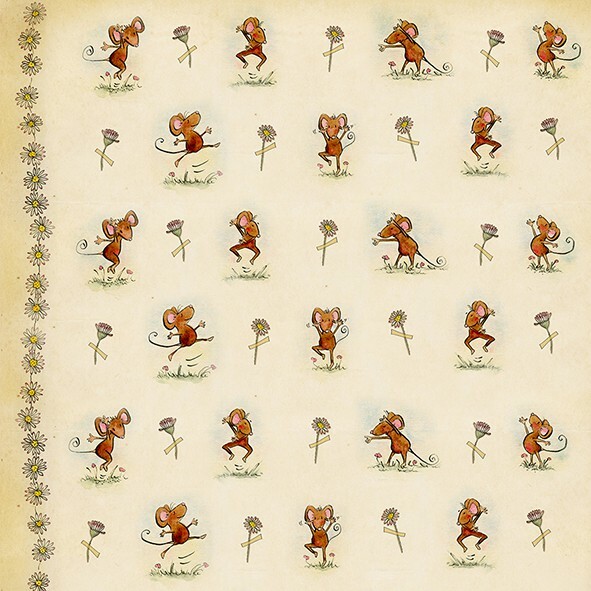 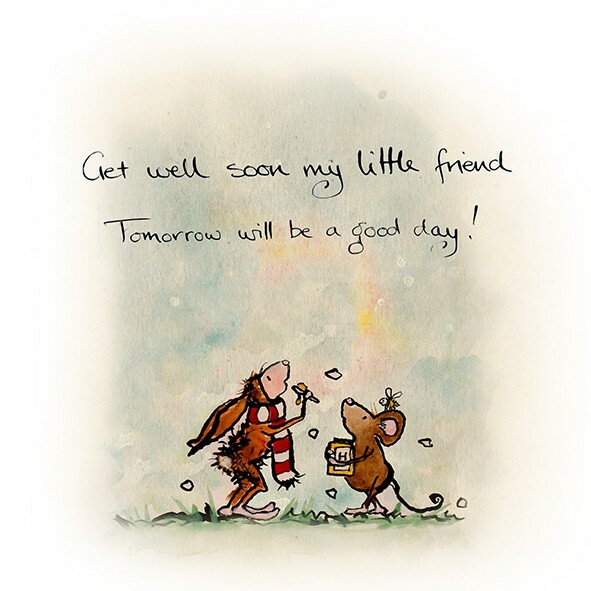 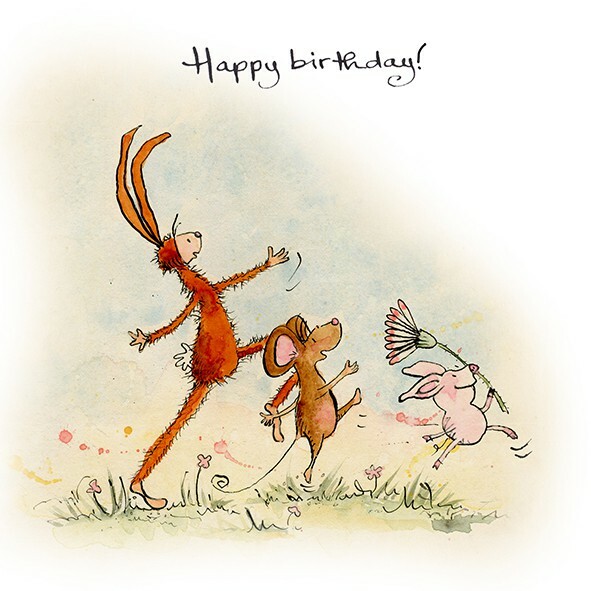 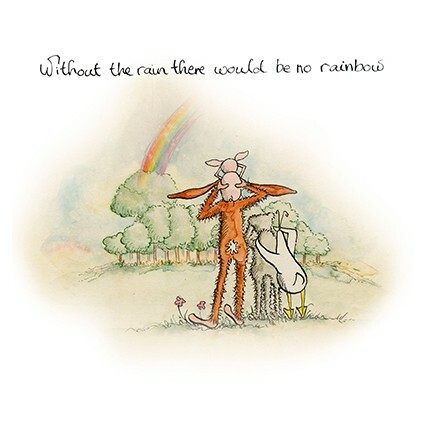 Next to a range of stories and adventures, Horace & Nim have their own range of greeting cards, featuring Horace Mouse, Nim Hare, Little Piglet Kay, Miss Edie Duck and Polecat Mac. 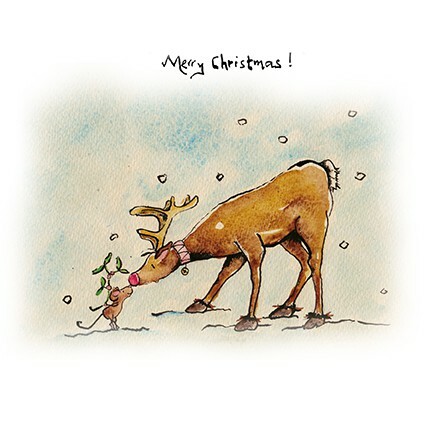 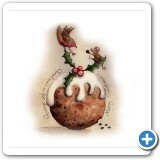 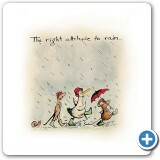 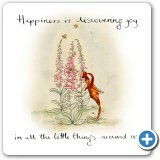 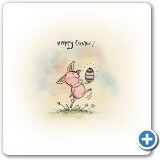 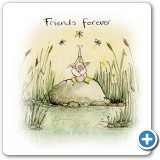 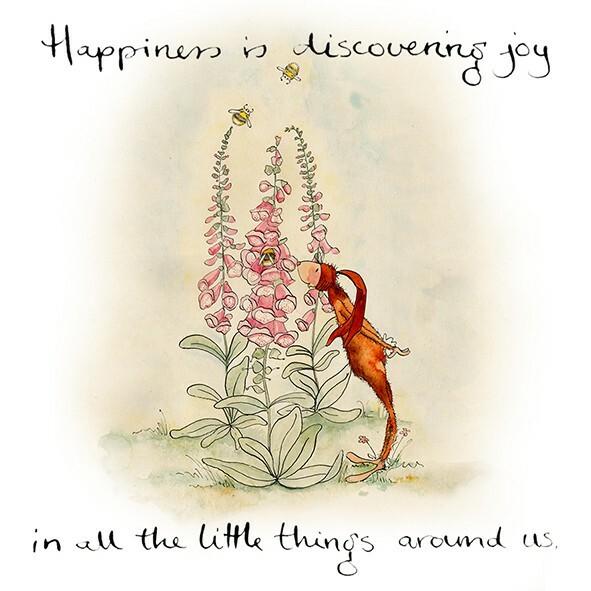 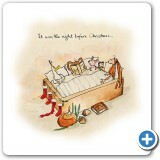 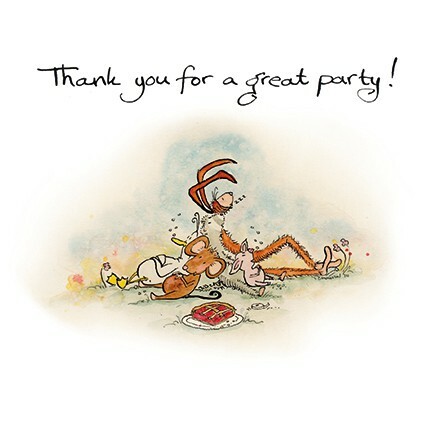 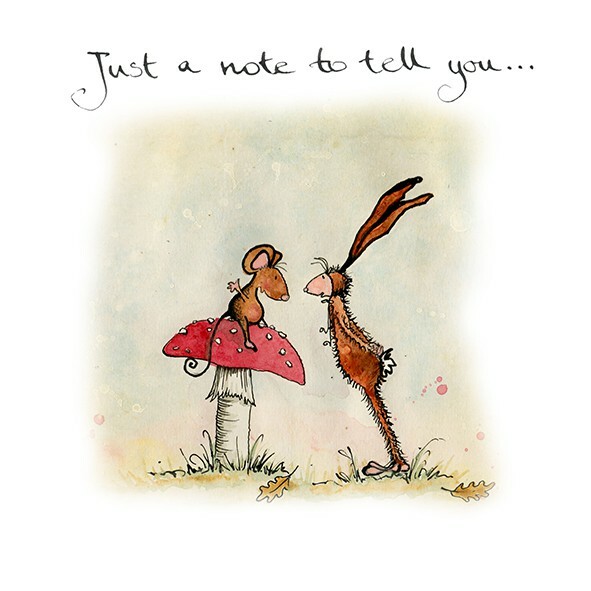 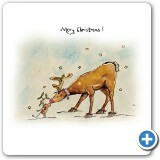 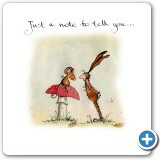 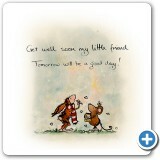 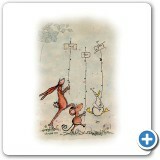 The cards range from birthday cards, to get well cards to cards with uplifting messages and of course Christmas cards. 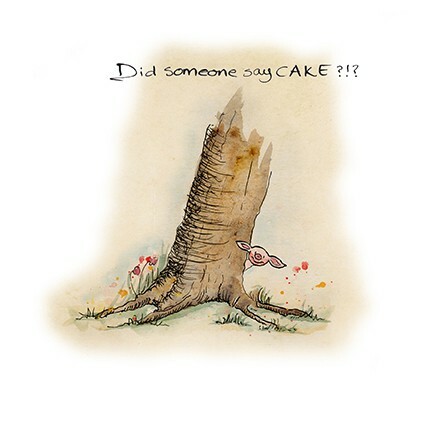 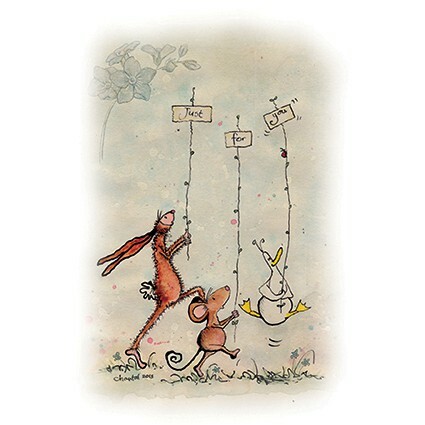 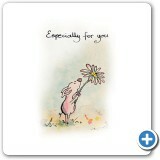 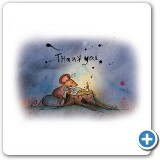 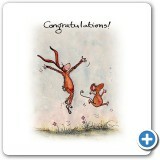 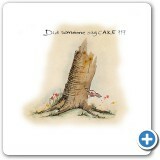 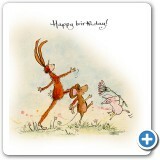 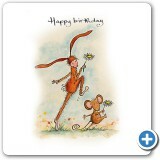 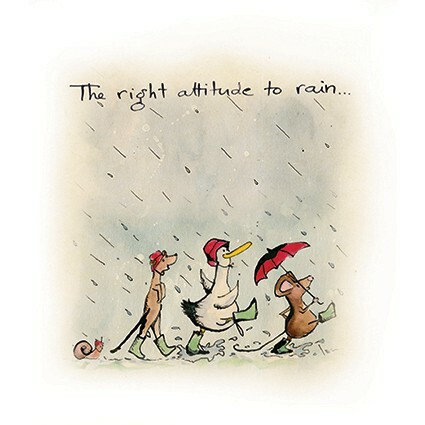 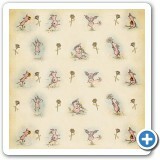 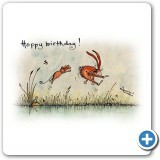 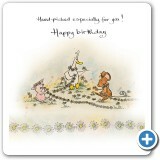 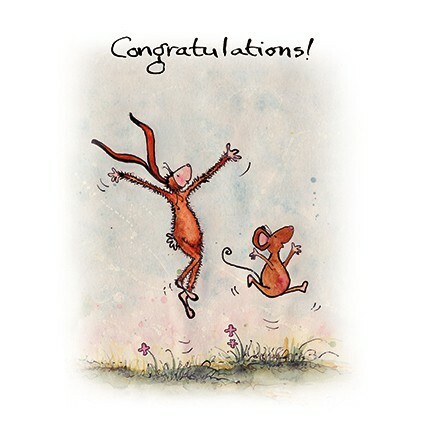 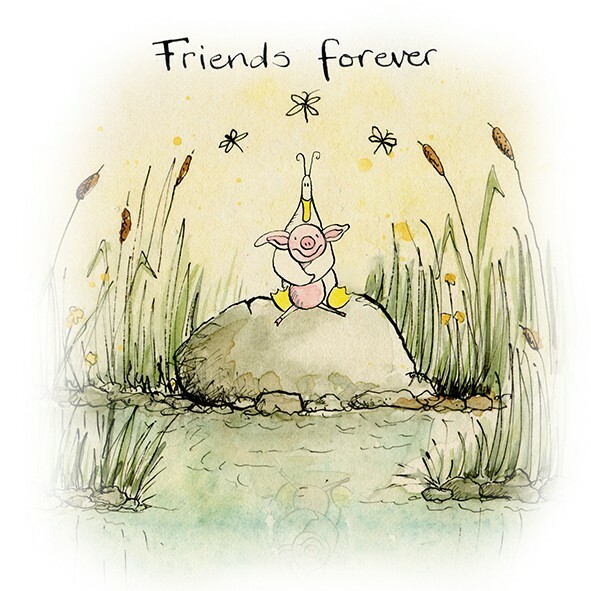 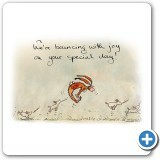 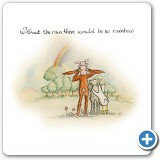 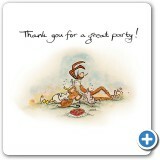 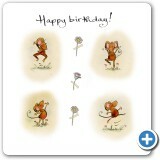 Below you will find a selection of Horace & Nim's most popular cards. 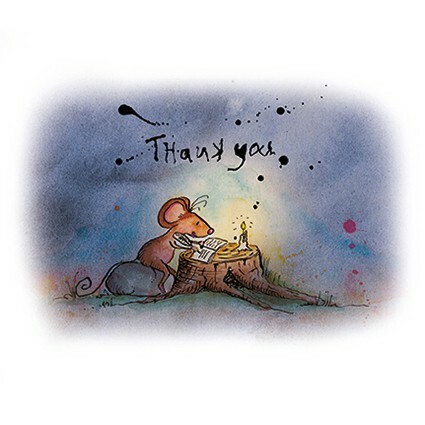 To see the full range of cards available, check out our Horace & Nim website, where you can also find more information about the characters and the stories. 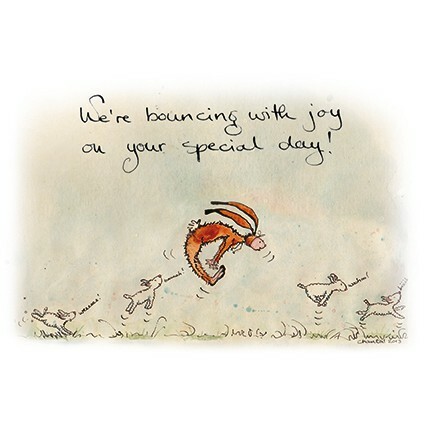 The cards are now available in a variety of carefully selected gift shops. 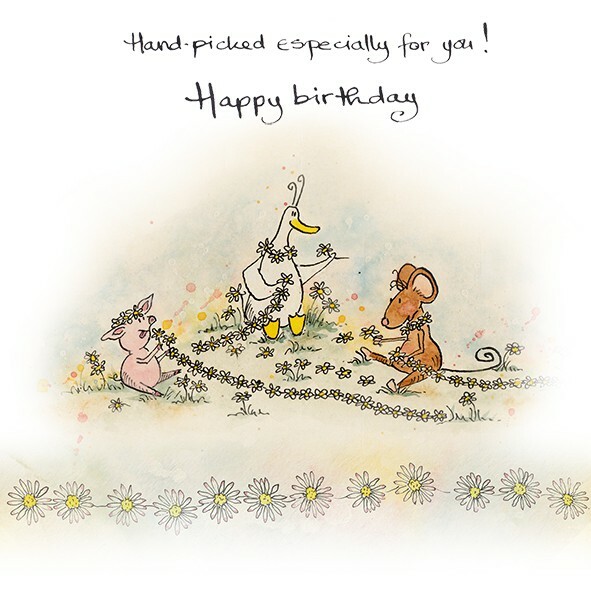 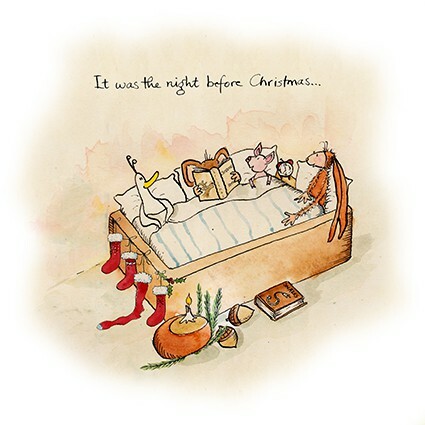 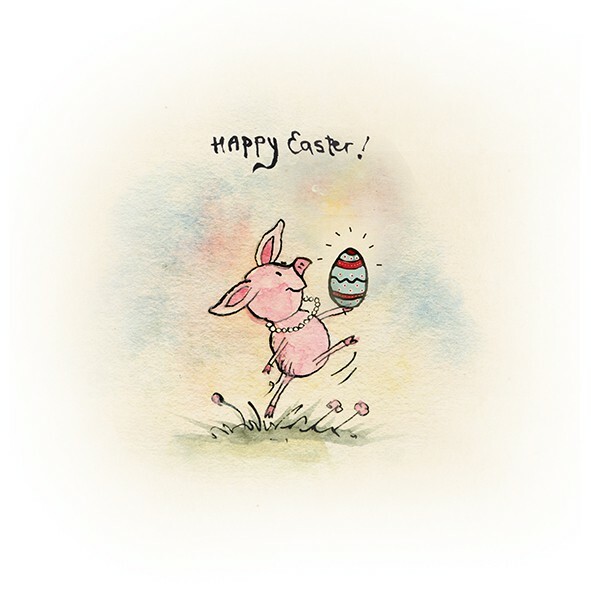 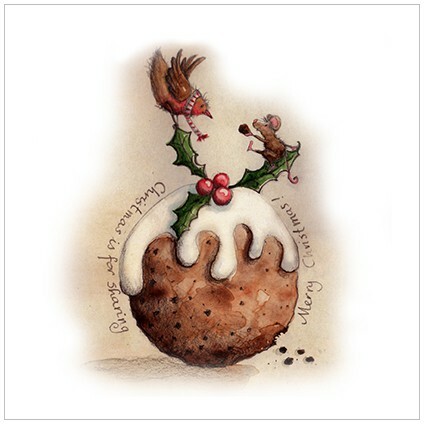 If they don't stock the cards locally to you, you can order most them directly from us through the Horace & Nim website. 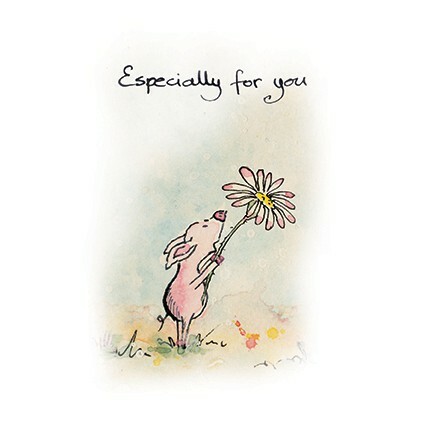 If you would like to stock any of the cards in your shop, please contact us or by telephone on +44 (0)1380 816004 for wholesale pricing, delivery times and any other information you require.